Department of archaeology and ethnology of Ukraine was founded in 1993. Since that time over 600 full-time and correspondence students, professionals in the field of archaeology and ethnology of Ukraine and neighboring territories were successfully graduated on its base. Nowadays the Department provides education and training of Baccalaureates, Master of Arts and PhD students in 3 basic fields of studies: archaeology, ethnology and history. Doctor of Historical Sciences, Full Professor, Head of the department SMYNTYNA Olena V.
Doctor of Historical Sciences, Professor KUSHNIR Viacheslav H.
Doctor of Historical Sciences, Full Professor DZYHOVSKYI Oleksandr M.
Doctor of Historical Sciences, Professor IVANOVA Svitlana V.
Doctor of Historical Sciences, Associate Professor PRIHARIN Oleksandr A. 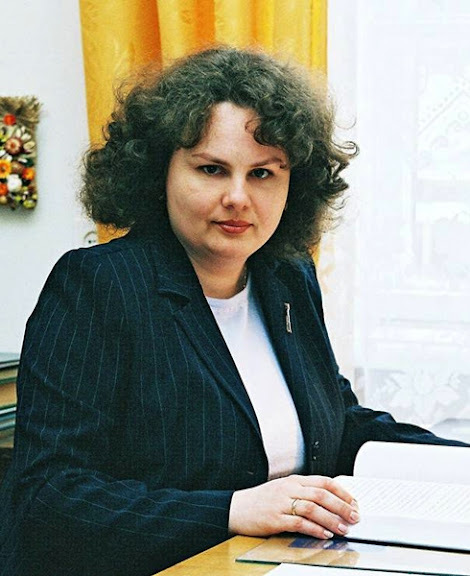 Candidate of Historical Sciences, Associate Professor PETROVA Nataliia O. Candidate of Historical Sciences, Associate Professor SHABASHOV Andrii V.
Candidate of Historical Sciences, Associate Professor STOIANOVA Halyna M.
Candidate of Historical Sciences, Associate Professor KIOSAK Dmytro V.
All academic disciplines delivered by the department of archaeology and ethnology of Ukraine staff members is designed in frames of ECTS and is guaranteed by the full set of educational materials and deliverables, including academic and work programs, manuals and textbooks, packages of individual tasks, modular control tasks and tests. Over 80 unique lecture courses on acute problems of archaeology and ethnology of Ukraine had been developed and successfully performed by the Department academic staff members at the Faculty of History as well as at other branches of Odessa I.I. Mechnikov National University. All these courses are based on the actual field work and reflect main directions of scientific research of the Department staff members. study of traditional ritual of varied ethnic population of South-Western Ukraine. «The study of ancient history of the North-Western Black Sea: a multidisciplinary approach» (2012-2016). Project leader – Doctor of Historical Sciences, Full Professor Olena V. Smyntyna. «Ethnic history and traditional culture of the population of the South of Ukraine» (2014-2018). Project leader – Doctor of Historical Sciences, Professor Viacheslav H. Kushnir. «Displays of ethnicity in cross-cultural relations of Odessa region population» (2014-2018). Project leader – Doctor of Historical Sciences, Associate Professor Oleksandr A. Priharin.